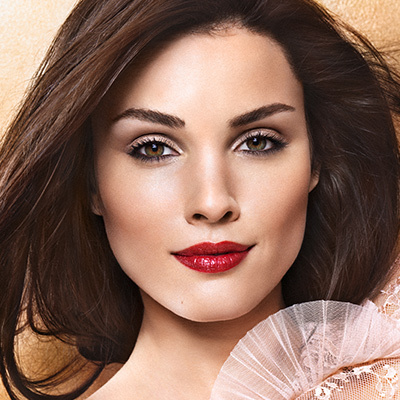 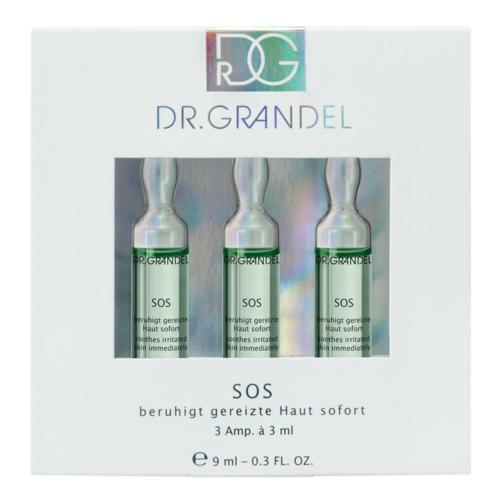 For a skin susceptible for redness or irritations the DR. GRANDEL SOS Ampoule is an effective treatment. 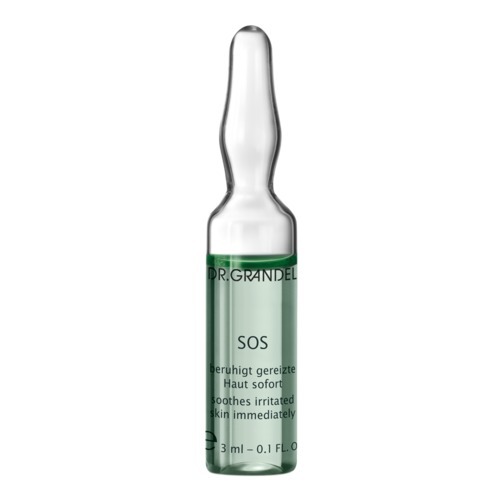 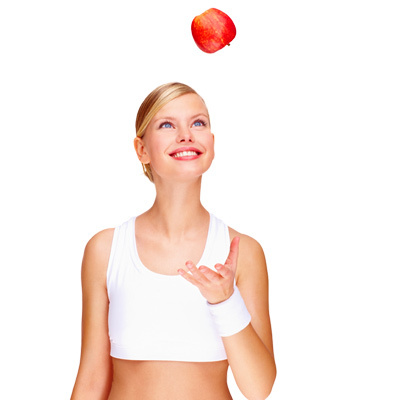 The concentrate has an antiinflammatory effect and alleviates redness. 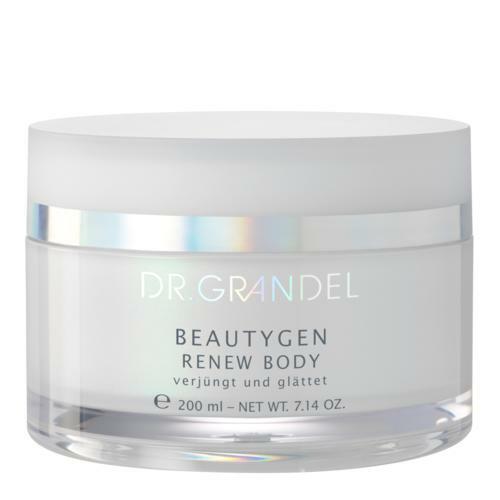 Damaged skin gets regenerated. 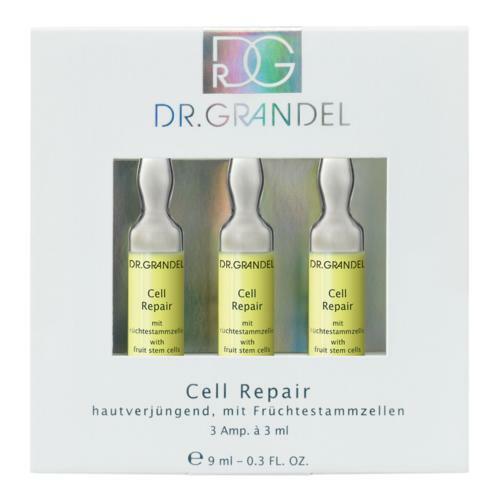 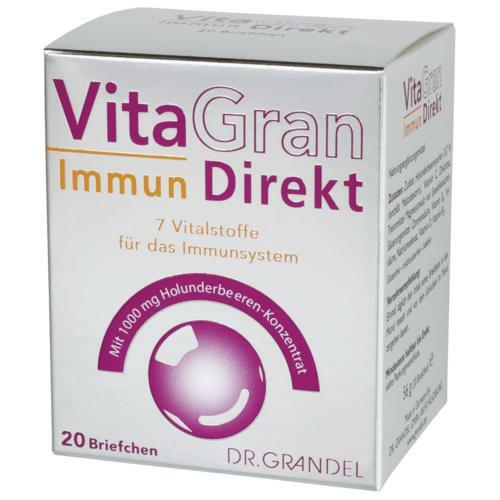 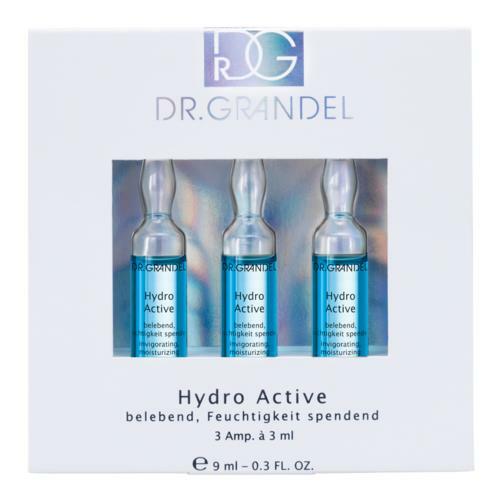 DR. GRANDEL SOS Ampoule can either be used as special-effect ampoule (=effect for a day or for a particular occasion) or as a treatment program (=sustained improvement in the condition of the skin).